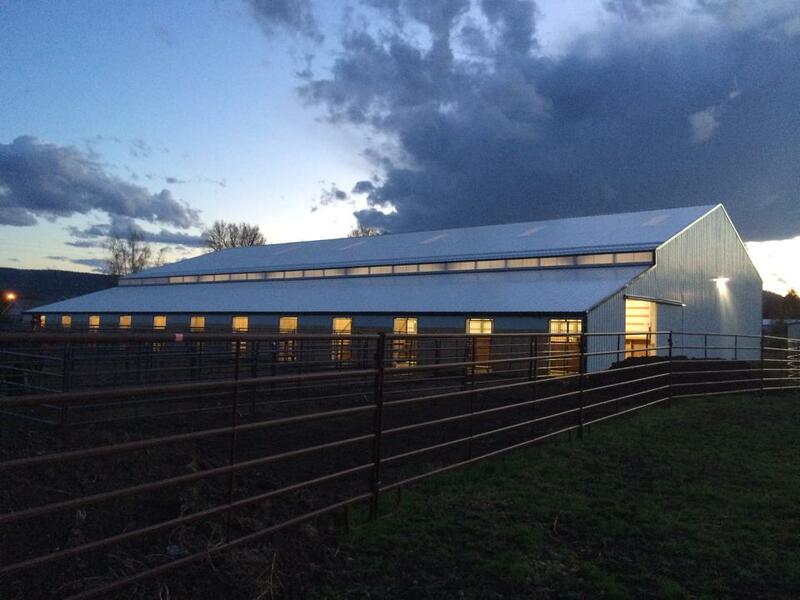 Victory Acres Farm LLC is a full service Riding Academy and Boarding Facility located in beautiful La Grande, Oregon. Our instructors are all Certified CHA Instructors and we teach a variety of disciplines, levels and ages. We offer Private, Semi-Private, Group Lessons and Camps. Our boarding is Full Care boarding only. We pride ourselves in being a community of horse people with Horsemanship as our top priority before Discipline. We also offer Overnight Boarding for travelers.